Crafting Resistance – Exploring the intersection of craft, textiles, technology, and activism. 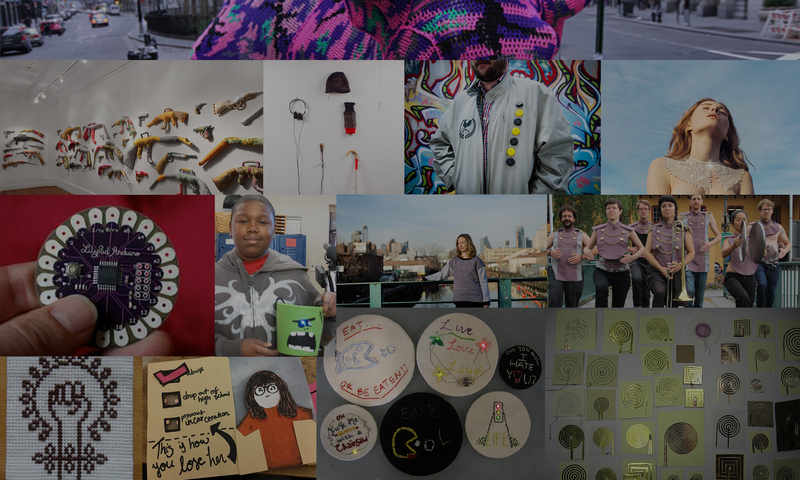 Join us for a series of workshops exploring the intersection of craft, design, technology, and activism. Everyone is welcome. Workshops are open to New School students and the extended NYC community. No prior knowledge is necessary to participate.